Complete the form below to get your free 24 by 18 inch poster download of the Stafford Restorations R51/3. 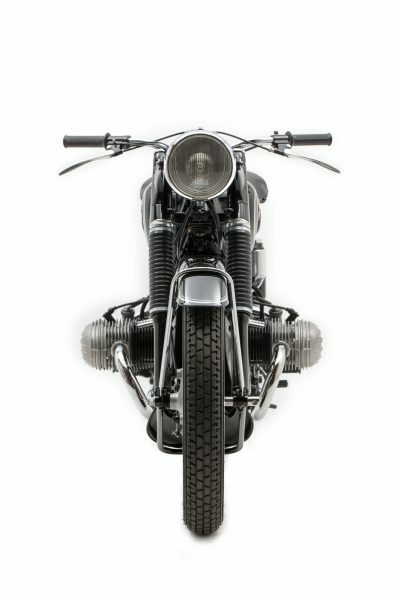 Stafford Restorations produces the world’s best restored vintage BMW motorcycles. 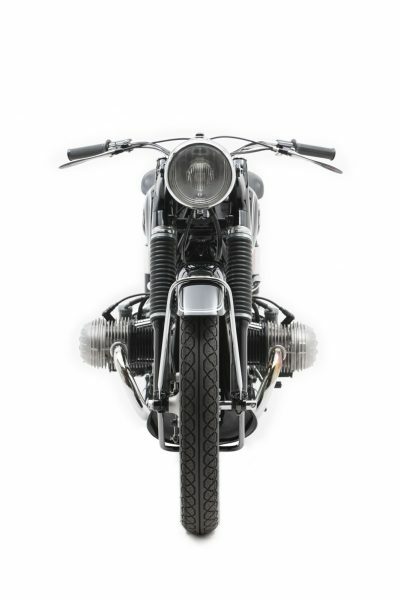 We primarily focus on BMW motorcycle models produced between 1949 and 1974. Most of the restorations are R51/3, R67/2, R67/3, R68, R50, R60, R69S and the R50/5-R75/5. 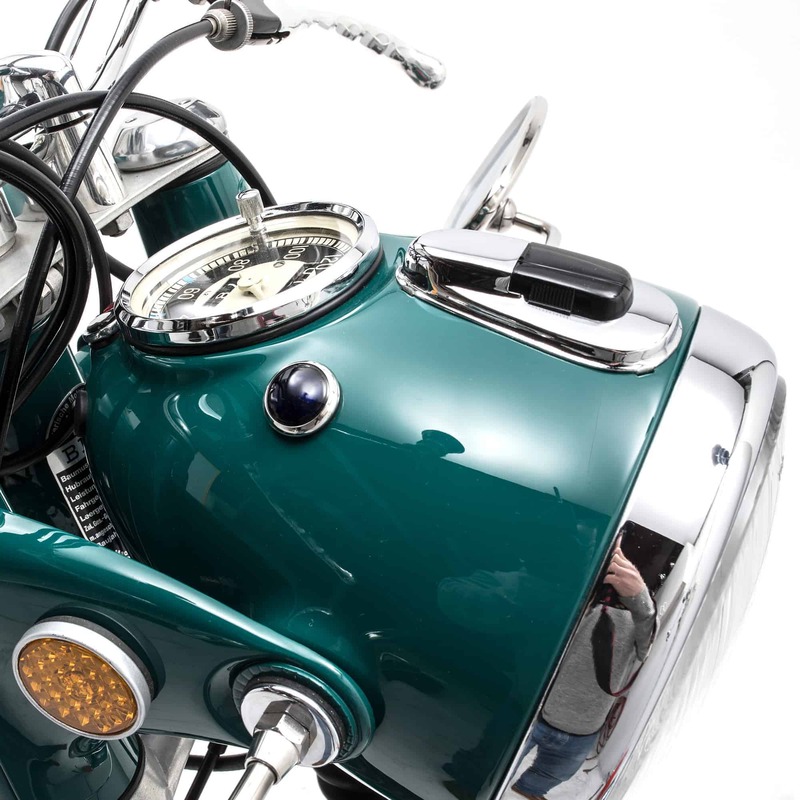 We produce no more than five restorations each year, ensuring that every detail is an outstanding representation of the original motorcycle. Nothing but excellence is acceptable in our finished restorations. 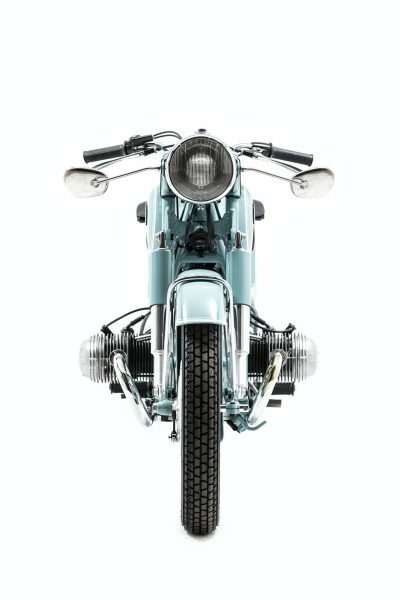 We are continually working to refine our restoration standard in our commitment to deliver the absolute finest restored classic BMW motorcycles. We welcome sales inquiries as well as requests for commissions. Please contact us with any questions. We sweat the small stuff – down to bolt head markings and everything in between. New motorcycle show categories have been created as a result of the consistent winning presentation our bikes deliver (so other candidates have a chance to win something as well). Learn more about our process, or schedule a visit or conversation with us. 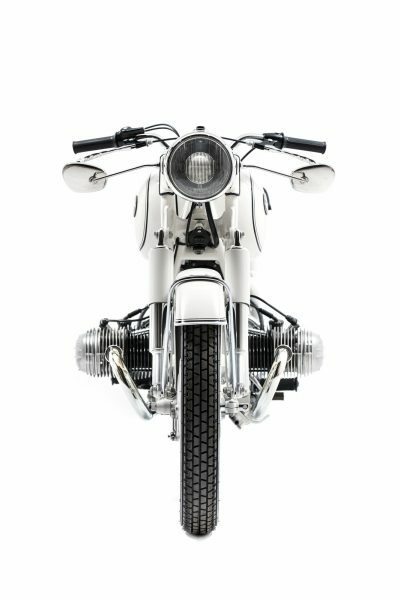 Stafford Restorations is proud to announce our 2018 family of meticulously restored vintage BMW motorcycles. This year’s collection includes some incredible and very rare NOS features as well as some fun history. Every Stafford Restoration BMW undergoes an exhaustive and detailed process from start to finish. This ensures that our buyers are procuring a world-class BMW restoration that rivals new factory condition – in fact, in many ways, they’re better. A Stafford Restoration BMW can withstand the most intense scrutiny from collectors, judges and other restoration professionals. 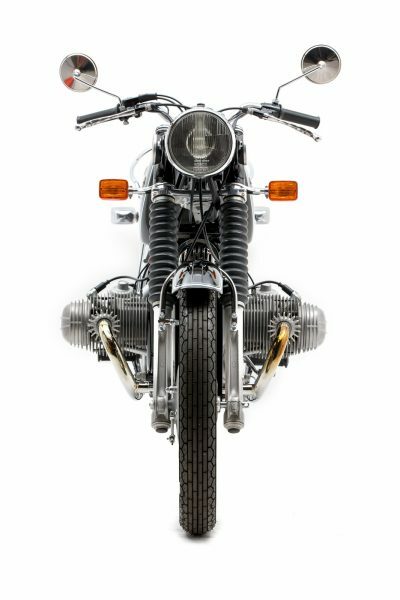 If you are interested in one of these motorcycles, or commissioning your own restoration, please inquire here. 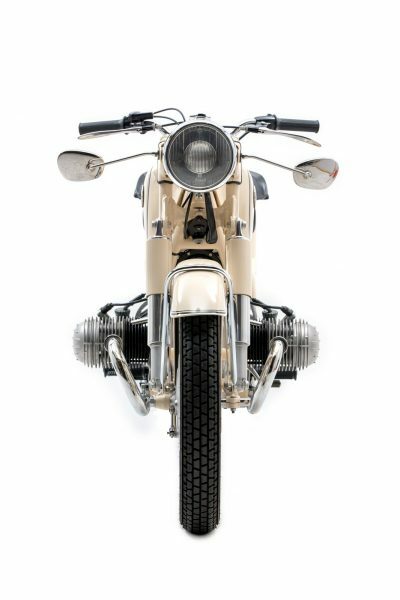 Learn more about our process to restore these beautiful German motorcycles to their original perfection and why it matters to us. 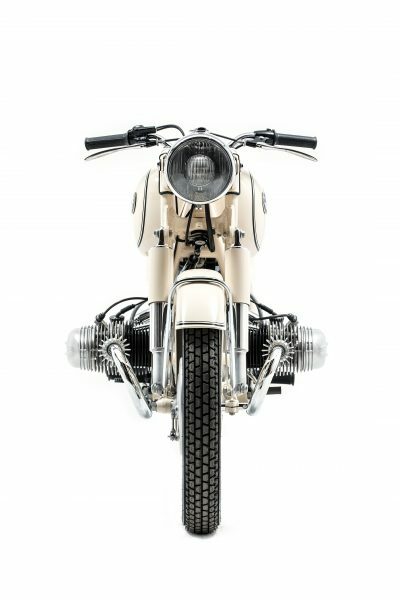 Tim Stafford’s post-war BMW motorcycle restorations are world-renowned for their detailed exactness and Tim’s meticulous attention to details. From an early age, Tim began to develop his skills in craftsmanship and artistry through a variety of hobbies and interests. While working as a sheet metal layout fabricator in one of San Diego’s shipyards, he discovered a new hobby when he got acquainted with the local, quirky, Vespa scooter community. Because many of the available Vespas were older and often in need of repair, Tim found himself tearing them apart, fixing them and bringing them back to life with his personal flair in custom paint and bodywork. 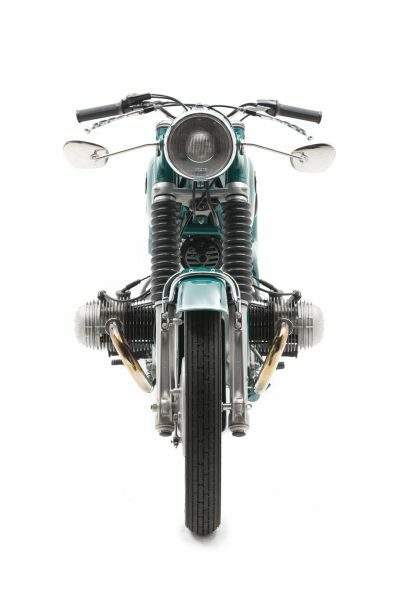 With each Vespa he finished, he found growing demand to apply his skills and talent into others’ Vespas. Tim opened TJ Scoots and launched his career as a restoration and resto-mod expert. 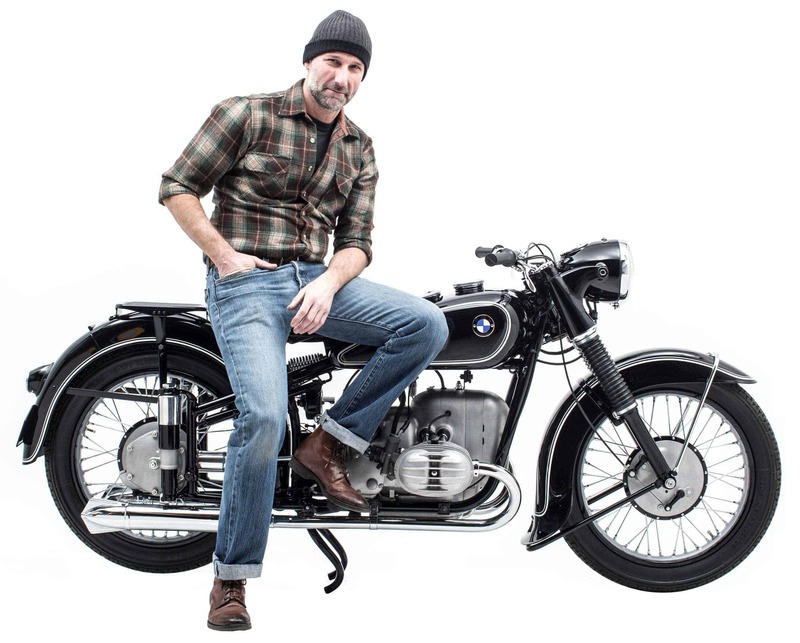 To commission Stafford Restorations to bring your vintage BMW back to life, or to purchase one of our restorations, inquire here.